The scene of the Dreamworld Thunder River Rapids Ride tragedy. 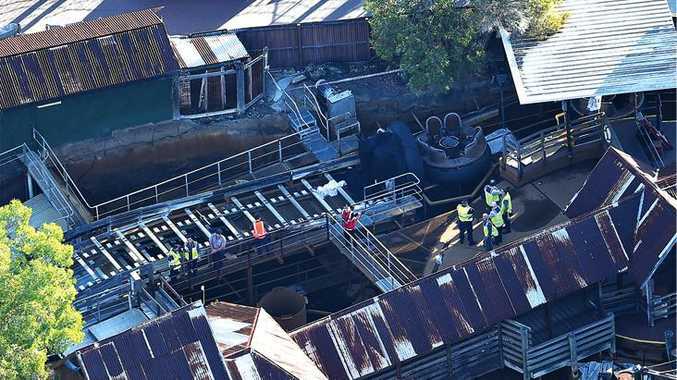 REGARDLESS of any outcome to flow from the eventual coronial inquiry into the tragedy at Dreamworld this week which claimed four lives, it is clear oversight needs to be improved. Amusement parks are designed to provide the thrills without the spills, seemingly high-risk adventures that excite the senses without the damage that can be done charging down mountains on bikes, surfing giant waves or scaling Everest's peaks. 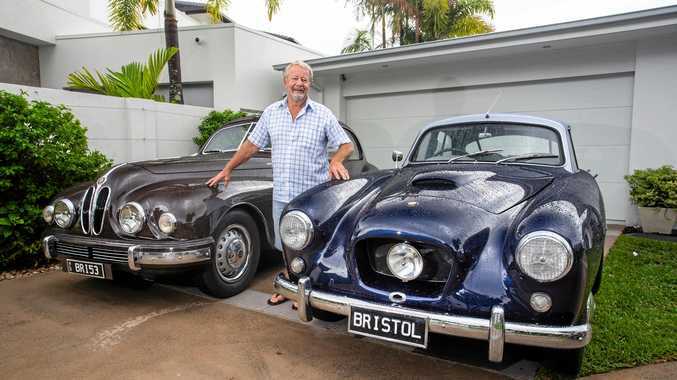 They offer low-risk, no-risk, excitement that appeals to youngsters and adults and now drives mass tourism on the Gold Coast, generating employment and providing a significant boost to the regional and state economy. The trust patrons put in amusement park operators and the oversight of regulators is what makes the entire proposition work. Patrons expect to be unnerved, for their hearts to beat faster and that they may find themselves unleashing spontaneous screams. Suffering physical harm to any extent doesn't form part of the expectation of people on holidays and with a desire to cram as much as they can into their visit, be it a two-day break or an annual vacation. There has been sufficient testimony post this week's tragedy to suggest greater regulatory oversight is required to guarantee the offer is worthy of the trust. That could perhaps start with the requirement that oversight is not provided annually by the same set of eyes. Investigations may determine what occurred was unforeseeable. Patrons may need clearer signals before they return.